These are just a handful of questions that will be addressed in this book that consists of three parts. 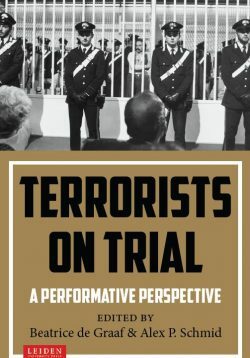 First it focuses on the essence of terrorism as an instrument to achieve certain goals and the difficulties in defining it. 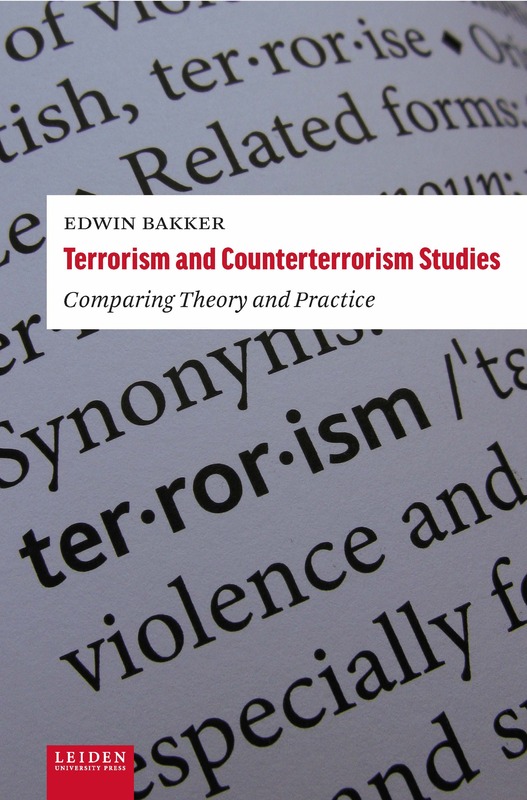 The second part provides an overview of the state of (counter)terrorism studies. The most interesting results of this academic field are examined and compared with empirical evidence with the aim to either stress their importance or to debunk them as myths. The final part looks into the implications and possibilities for policy making. Edwin Bakker is Professor in Terrorism Studies at Leiden University. He is also Fellow of the International Centre for Counter-Terrorism in The Hague, The Netherlands. He is editor of the journals Security & Human Rights and Journal of Strategic Security. Many students worldwide have participated in his Coursera massive open online course on Terrorism and Counterterrorism.